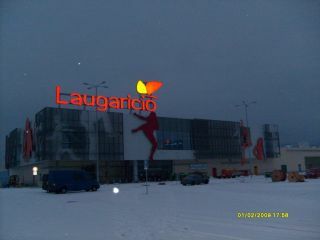 Shopping center Laugarício which we participated in is situated in Trenčín - Belá. 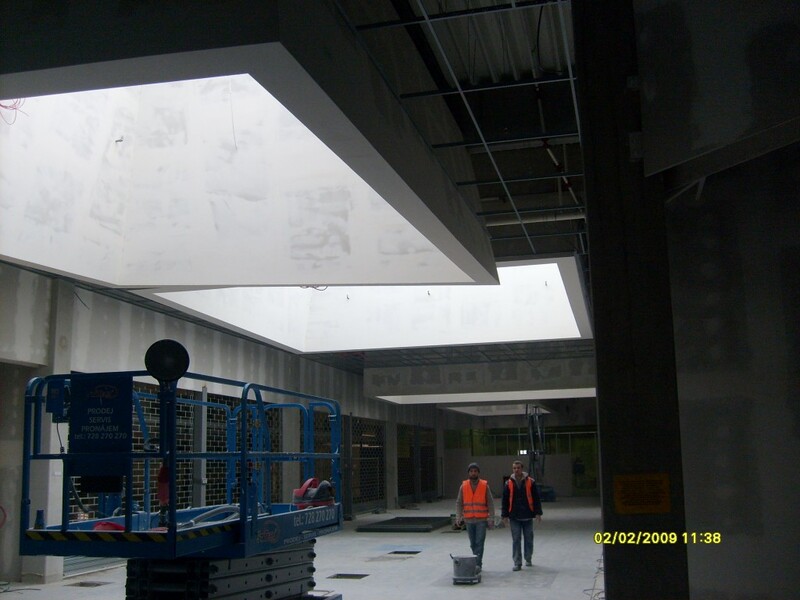 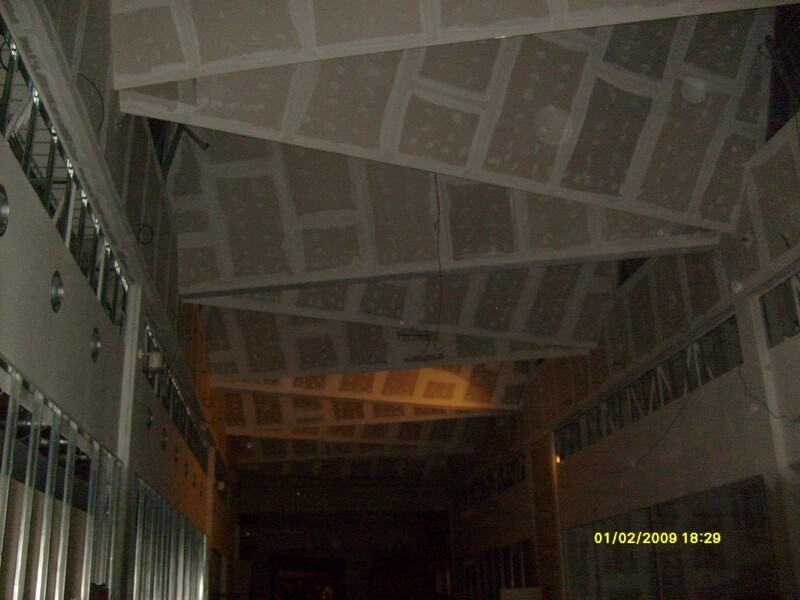 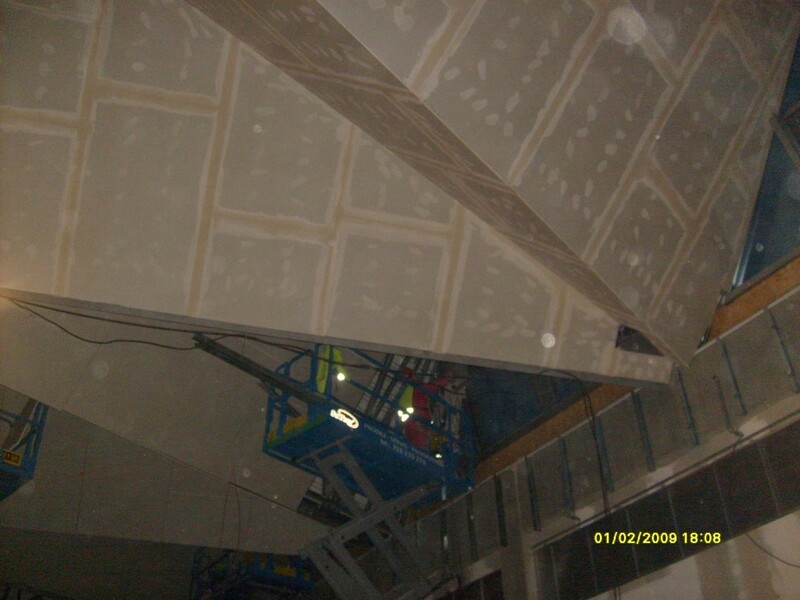 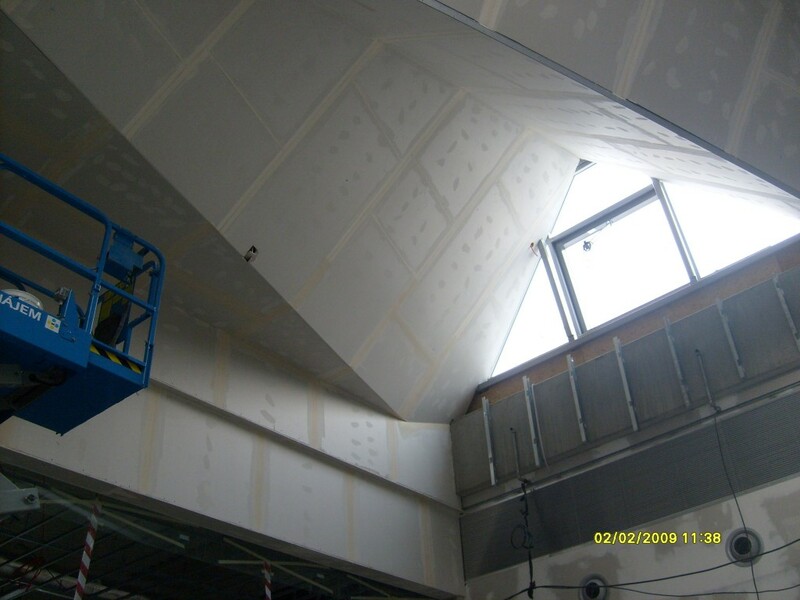 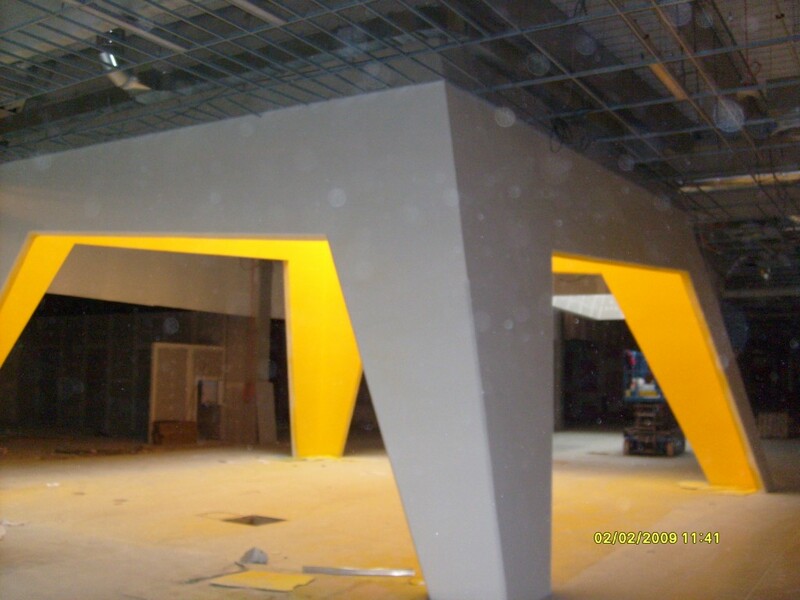 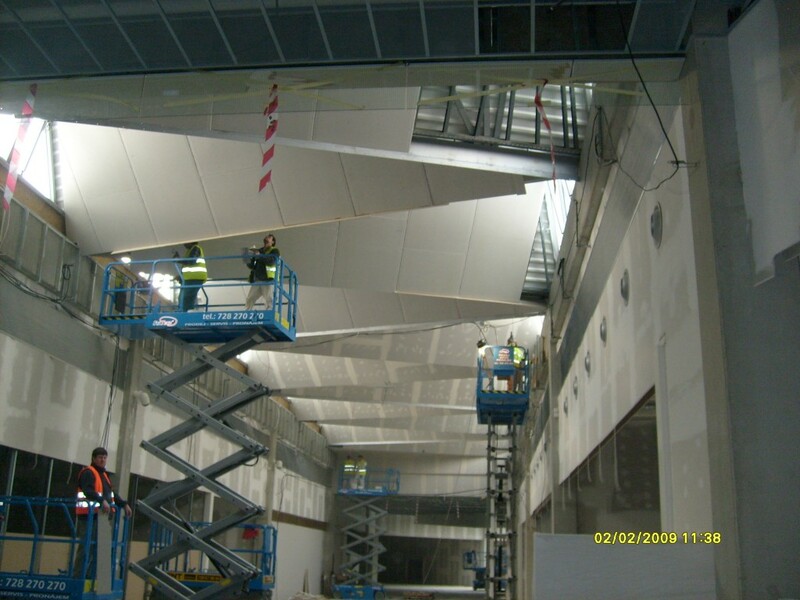 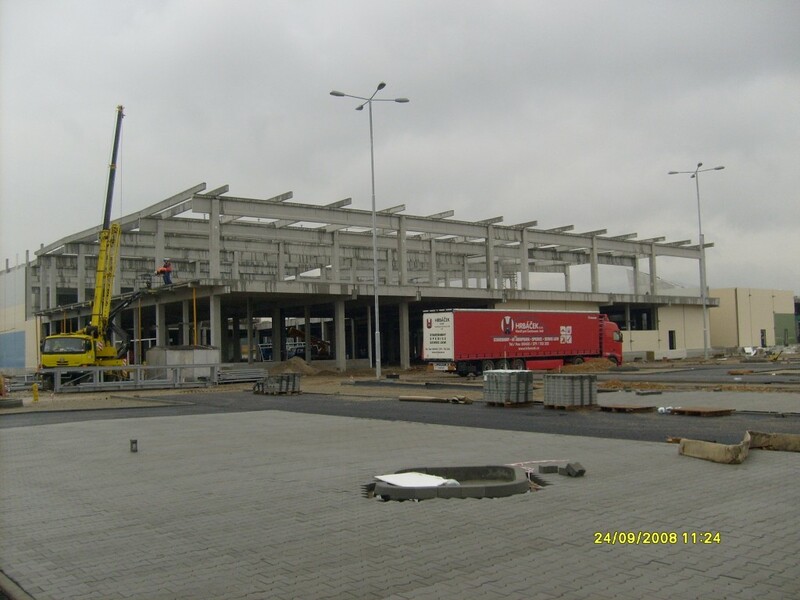 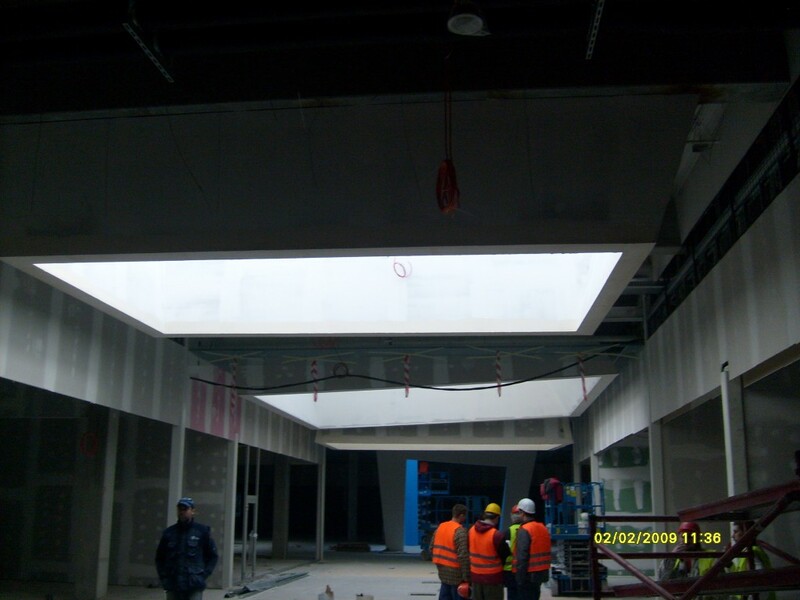 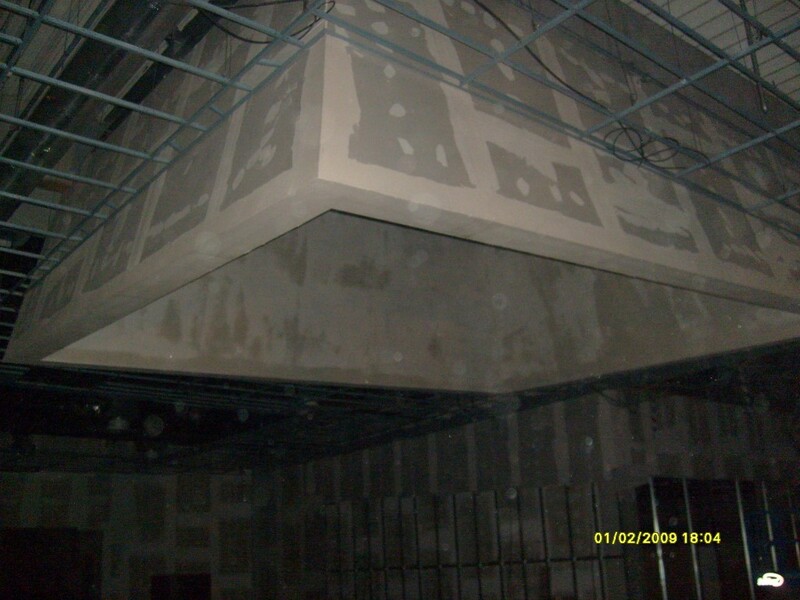 We have delivered a complete design and plasterboard ceilings for the Slovak branch of a general contractor Metrostav. 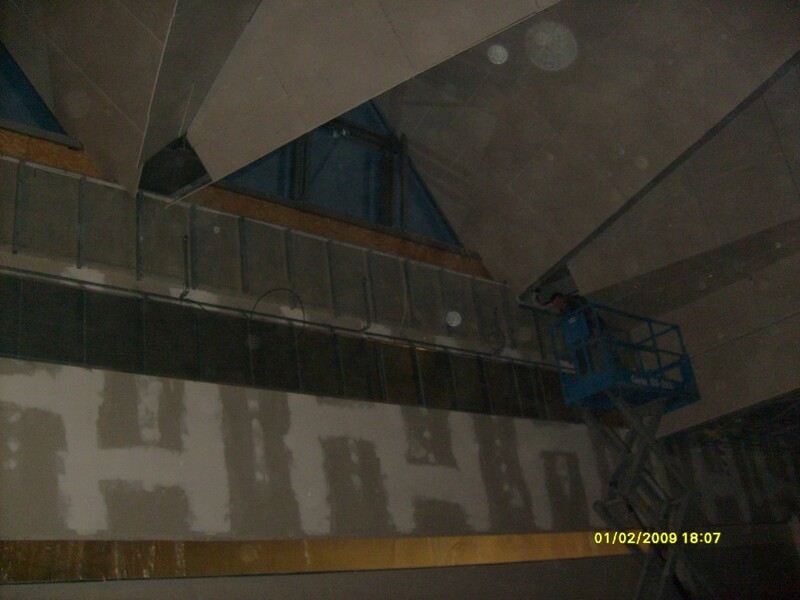 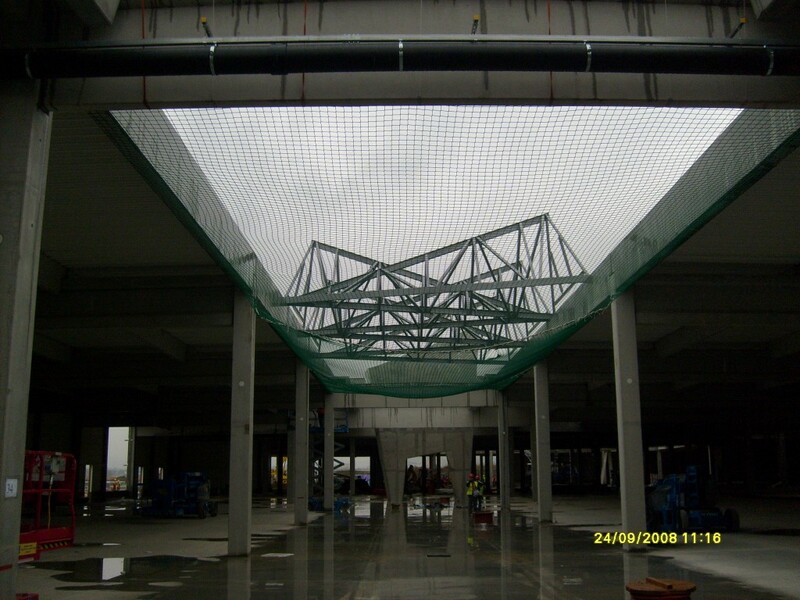 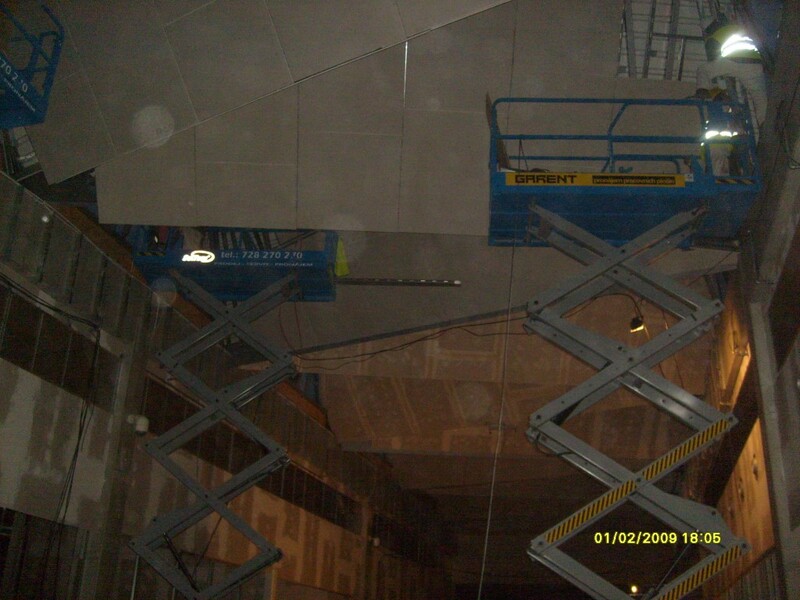 As it is customary in these buildings, many of the assembly were done by using of high platforms.